Niche is the most important factor for Creating a Perfect Blog. 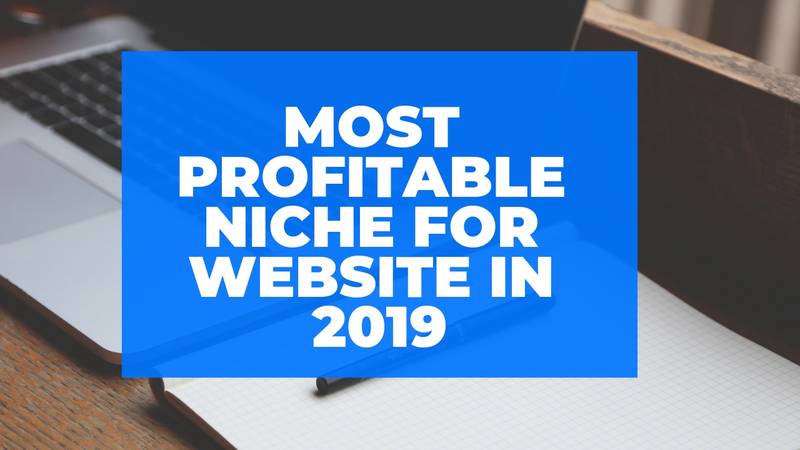 When you first wish to create a Blog then the most common problem face everyone to choose a Perfect and Profitable Niche. In this article, I will explain the top Nice to start a Blog. But you one thing in mind that when you are interested in any topic, which will write the best that are choose you the most. This provided you the Profits. Domain and Hosting Review Blog. How to make money online Blog. If you interested in any of the following topic then choose one and work for it.